Guardians of the Galaxy star confirms bad guy role. As Star Wars Episode 7 draws ever closer to being released, speculation has already started for Episode 8. Last year, Rian Johnson was announced as the writer and director of the new film, but now Benicio Del Toro was revealed that he has been cast as one of the film’s main villains. There has been speculation on the star’s involvement since August, but he has now confirmed his role in the new film. In an interview with Spanish site, rac1.org Del Toro stated the following: “Star Wars is coming up, we will see how that turns out. I think we start shooting in March. 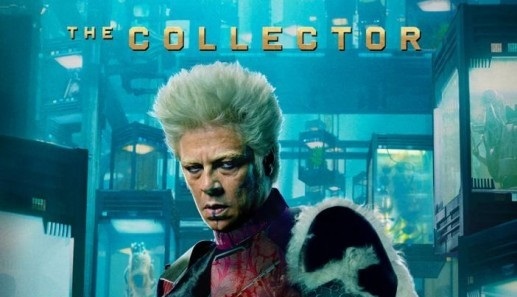 I’m like the villain, but we’ll see.” This will be Del Toro’s second involvement in the Disney franchise since his role of The Collector in Guardians of the Galaxy. It will be interesting to see the character that Toro will be playing and we will probably receive more information after the release of Star Wars Episode 7. Star Wars Episode 8 is due for release on May 26, 2017. In the meantime, Episode 7 hits theaters on December 18, 2015, while the first standalone Star Wars spin-off, Rogue One, will be released on December 16, 2016.